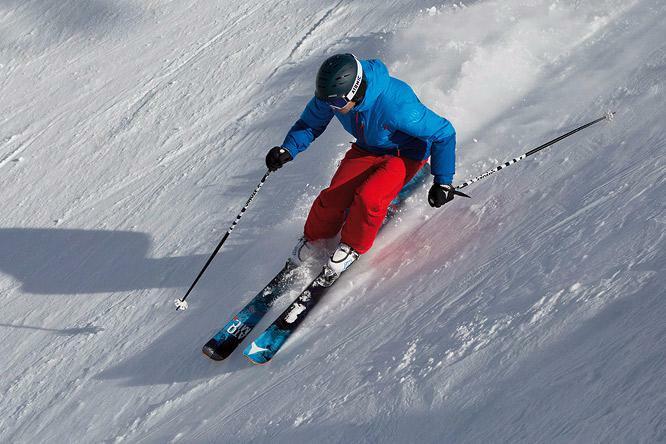 The ski industry comes up with surprising new products and exciting hot trends every season. 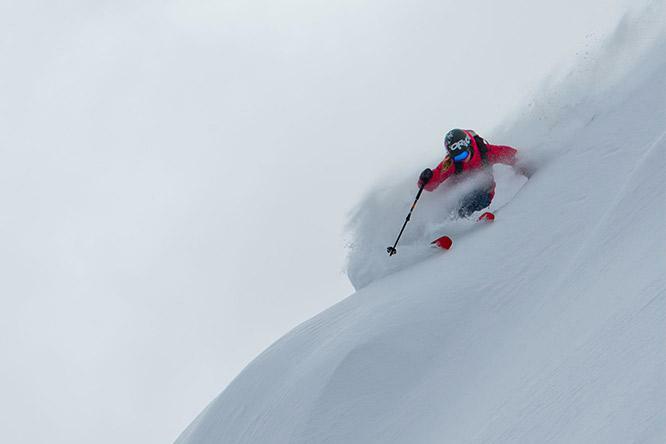 We hire out the latest skis every year to make sure you'll have an amazing experience. 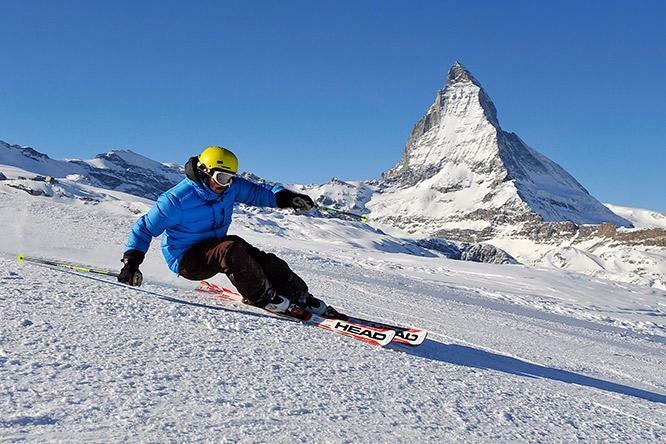 Our specialists will provide you with ski equipment customised to your particular needs so that you'll have the best fun ever on the snow. 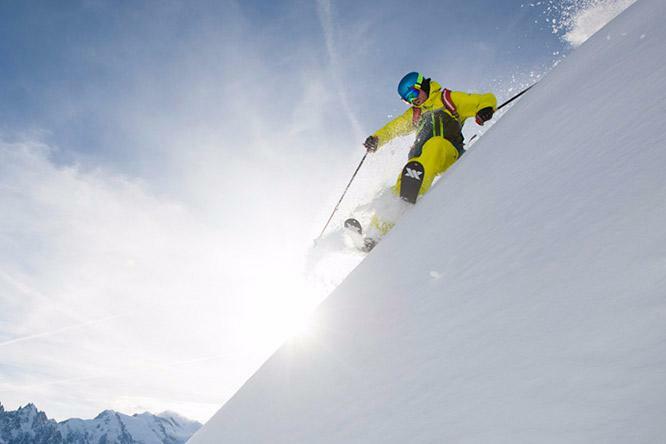 We've got all the equipment you could want for any skiing experiences on and off piste. All of our skis and snowboards are carefully maintained and checked to ensure your safety. 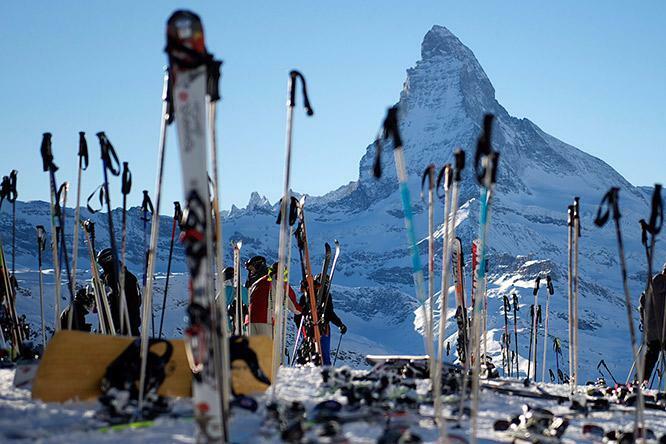 We'll exchange skis free of charge at any time if you'd prefer a different model.